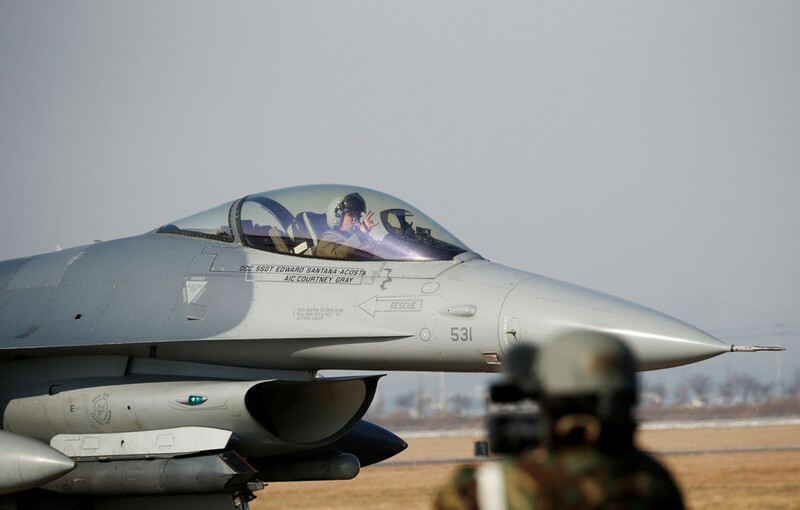 The mayor of a Japanese town close to the Misawa Airbase, stationing US warplanes, has called for the grounding of American F-16 fighter jets. 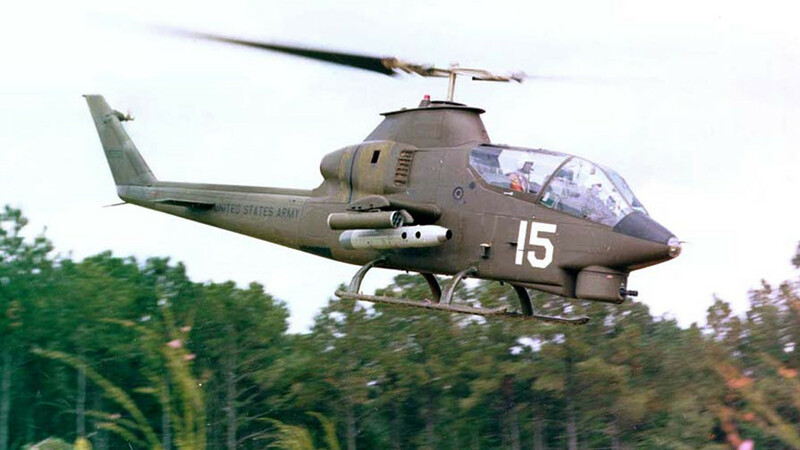 The demand comes after one fighter dumped its fuel tanks over a lake. On Tuesday, a US F-16 fighter jet caught fire midflight, forcing the pilot to drop two external auxiliary fuel tanks into Lake Ogawara in Aomori Prefecture, northeastern Japan. The lake is near the Misawa base and is reportedly a popular place among local fishermen, who claim that the tanks fell between 200 and 400 meters away from clam boats. 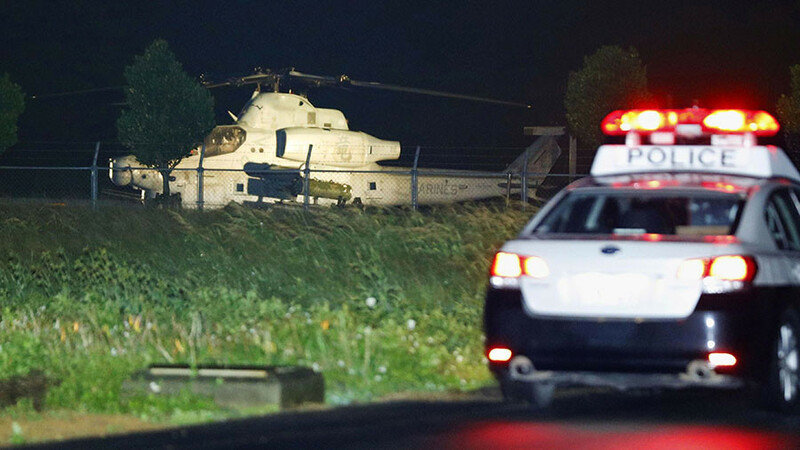 The incident, far from first on the long list of US military failures in Japan, has caused more anger and criticism from local officials. 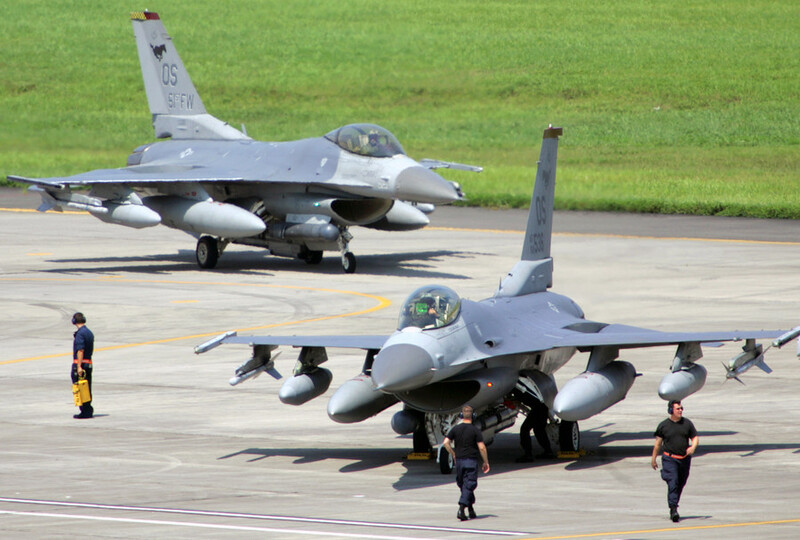 The mayor of Tohoku town, just 14km from the base, demanded the F-16 fighters be grounded during a meeting with the commander of the US base, Col. R. Scott Jobe, according to local media. "We have lots of fishermen. 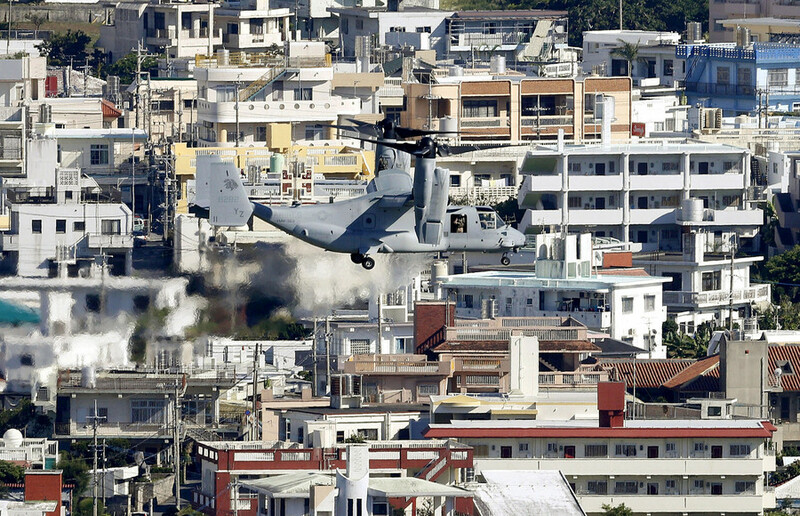 One wrong step could result in a catastrophe," Mayor Koji Ebina said on Wednesday as cited by Kyodo. The local fishery association had to suspend fishing in the lake until the fuel from the incident is removed and the environment is declared safe. On Wednesday, the local authorities called on the central government to pay compensation for the fishermen’s losses. 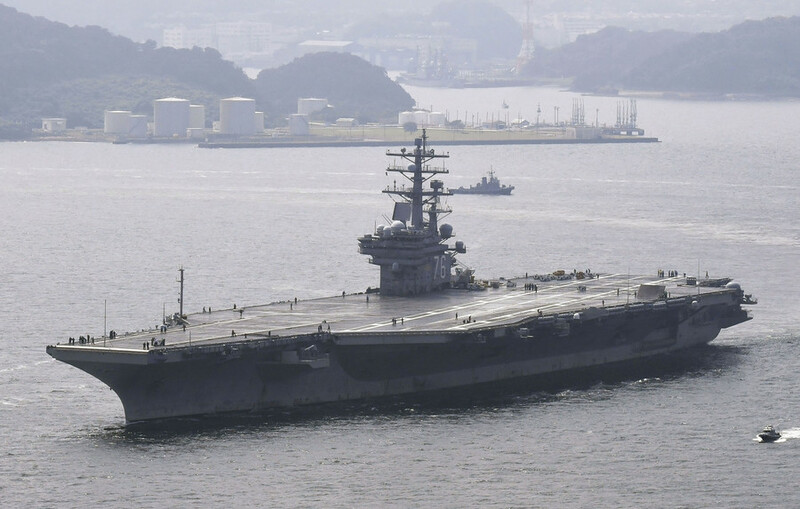 The government officials reportedly agreed to “deal with the matter” if the damages are confirmed, local media reported citing Chief Cabinet Secretary Yoshihide Suga.